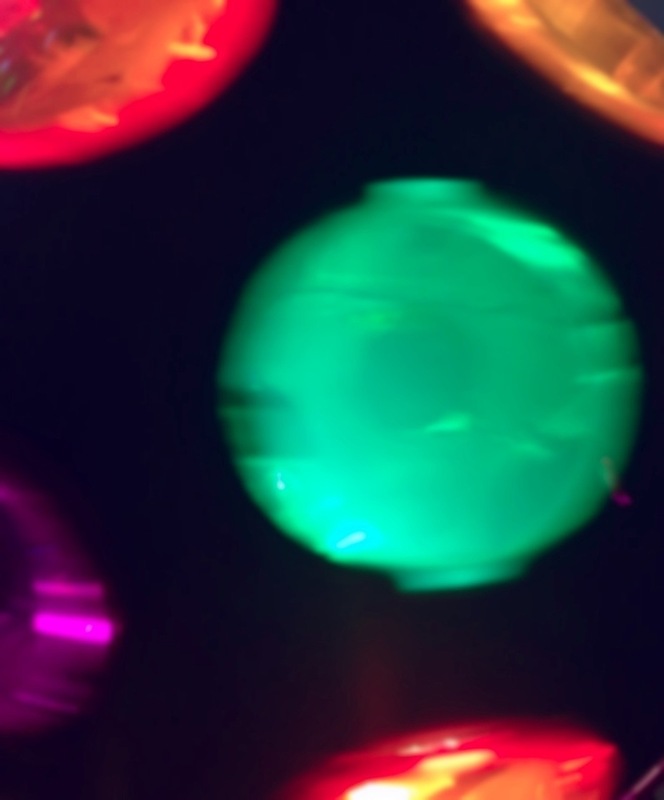 Bright colored spinning disco balls are fun, especially when I can take an abstract of them. This is day 57 of Photo 365. This entry was posted in Photography and tagged NE Minneapolis, Photo 365, Saint Paul Tweetup, Social Media Breakfast, Stanley's. Bookmark the permalink.